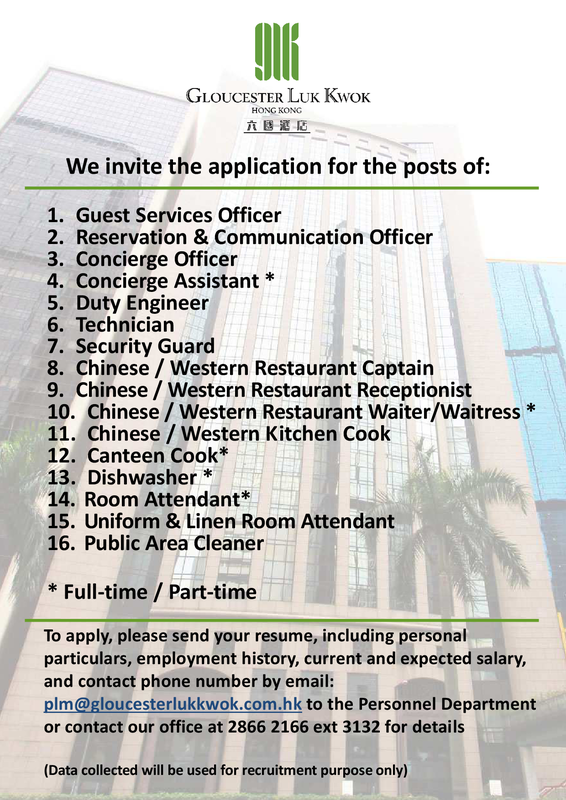 Department at (852) 2821 8983 or Sales Department (852) 2866 2166. 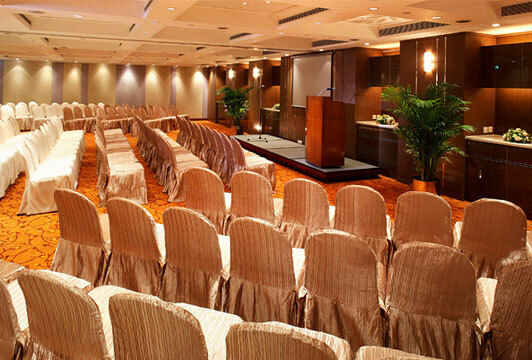 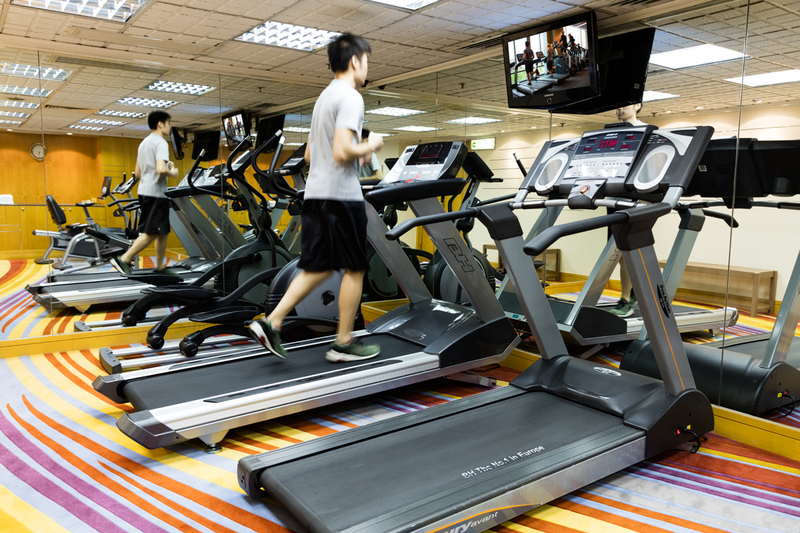 Gloucester Luk Kwok Hong Kong’s elegant and multi-purpose Function Rooms with latest audio-visual equipment and supportive facilities are ideal venues for Meetings, Conferences, Seminars, Exhibitions, Banquets and Social Functions which can accommodate up to 200 guests. 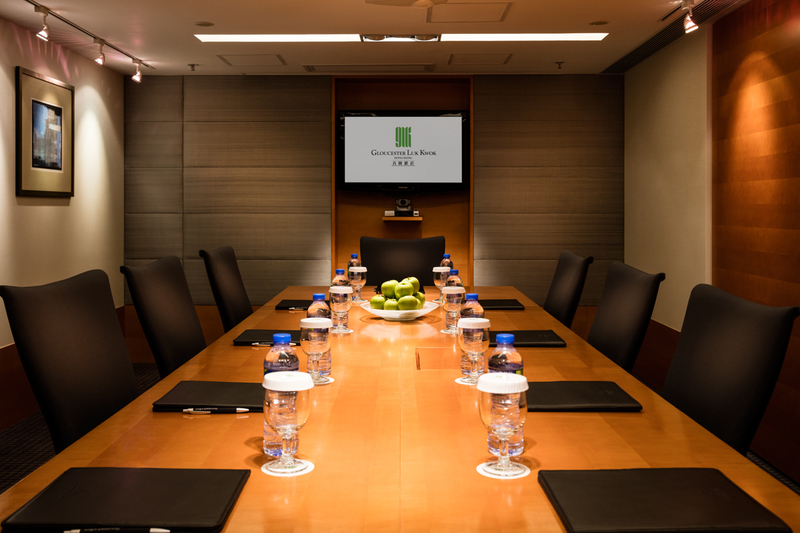 Our 25/F Conference Room can accommodate 10 persons in oblong shape setting which combined with the impeccable service and back-up support will always ensure that everything is perfect for your meeting. 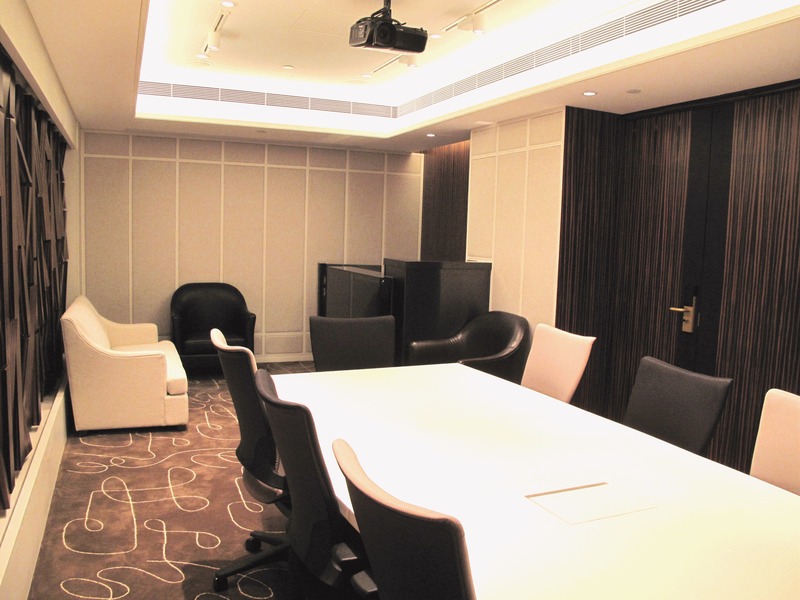 Our 29/F Conference Room can accommodate 8 persons in oblong shape setting, measuring 333 sq. 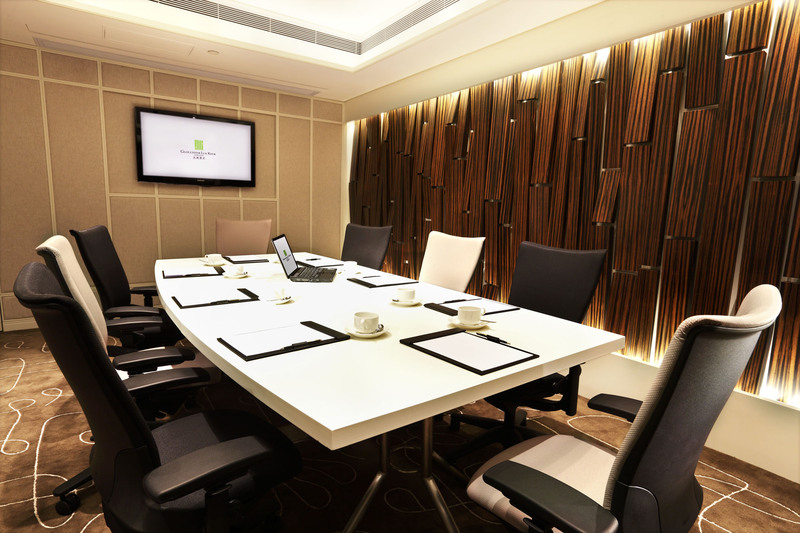 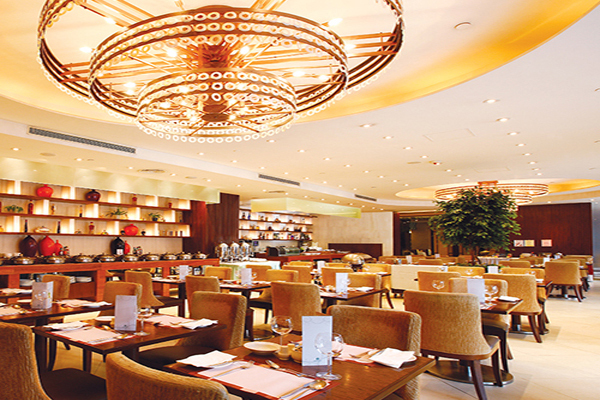 ft and featuring elegant décor, which making it ideal for small meetings. 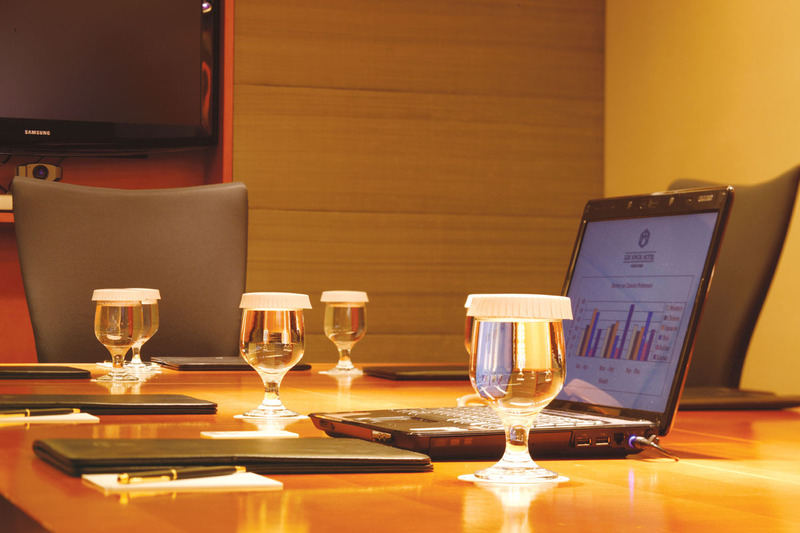 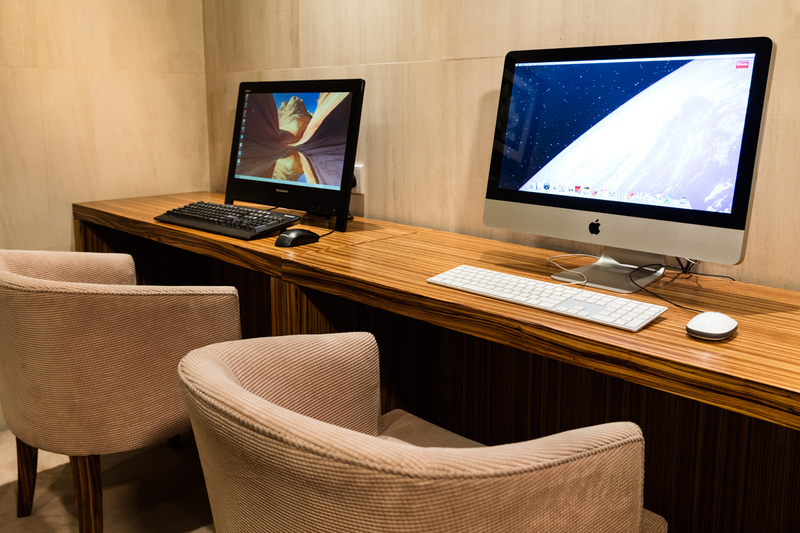 Fully equipped Business Centre provides a full range of secretarial, office and computer support services. 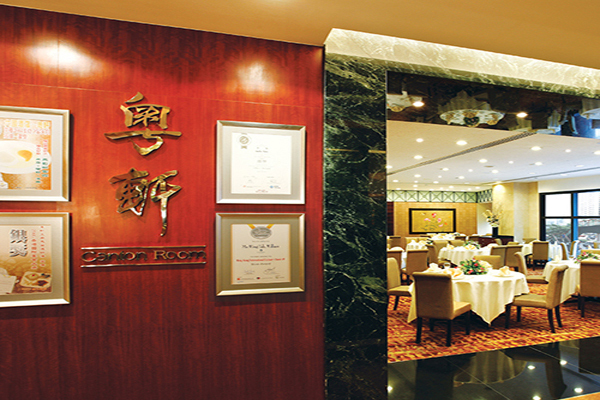 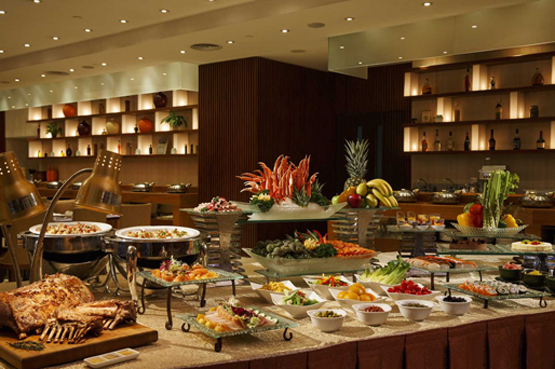 From birthday parties, family gathering and annual dinner, our Canton Room can offer you a truly unique and unforgettable experience, which accommodates more than 200 guests. 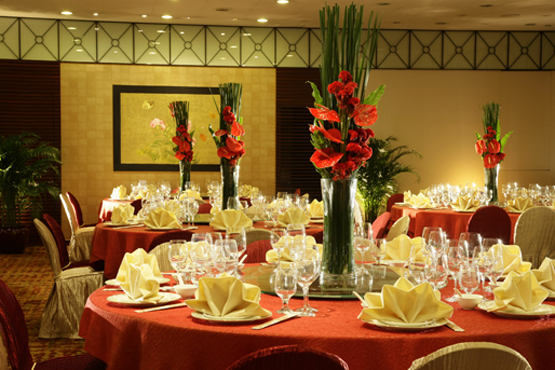 Accommodating about 130 persons for private function, Le Menu’s elegant interior , high quality of food and comprehensive audio sound system will bring an ideal venue for social event and corporate dinner.